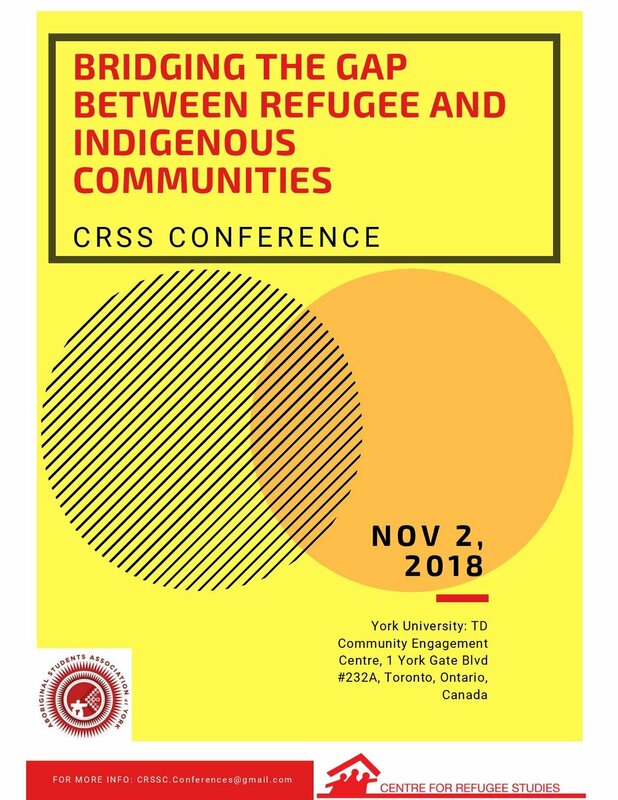 In collaboration with Centre for Refugee Studies, Aboriginal Student Association at York University, and West Side Scholars, I am co-organizing a conference on the theme of Bridging the Gap Between the Refugee and Indigenous communities’. Departing from the traditional conference approach this year, we will hold a gathering of knowledge sharing and solidarity building around discussions of colonialism/settler colonialism, and refugees’ relations to the land they are currently residing on. 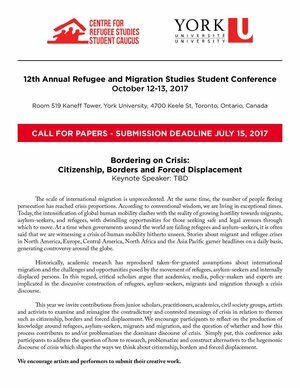 Thus, we encourage submissions that engage and discuss ideas of displacement by dispossession (of land, culture, community, mobility) caused by colonialism and settler colonialism, as well as the relationship between the experiences of refugees and indigenous communities in Canada through multiple mediums. Interested? Please Apply! Or join us as a participant!. You can contact me for more information. addressing the specific ethical challenges of doing research in the social sciences and humanities from a variety of points of view, with a particular focus on perspectives from traditionally marginalized groups, including Indigenous communities and racialized and gendered minorities. exploring pre-identified challenges that members of the PETF community face regarding research ethics, especially those that have not yet been overly canvassed. situating these ethical challenges in broader contextual, theoretical and practical issues. identifying what the Pierre Elliot Trudeau Foundation's community can contribute to these debates and what concrete steps can be taken. This project encourages reflections and discussion on the knowledge production around refugees, asylum-seekers, migrants and immigrants and how this problematizes or contributes to the dominant discourses of crisis. This conference is approaching fast, Here is the link to register for the conference.